I think I got my love of cream cheese frosting from my mom. After you make this once, you will put it on everything: carrot cake, red velvet cake, chocolate cake, cookies, anything. It’s that amazing – super easy, quick, and deeelish. 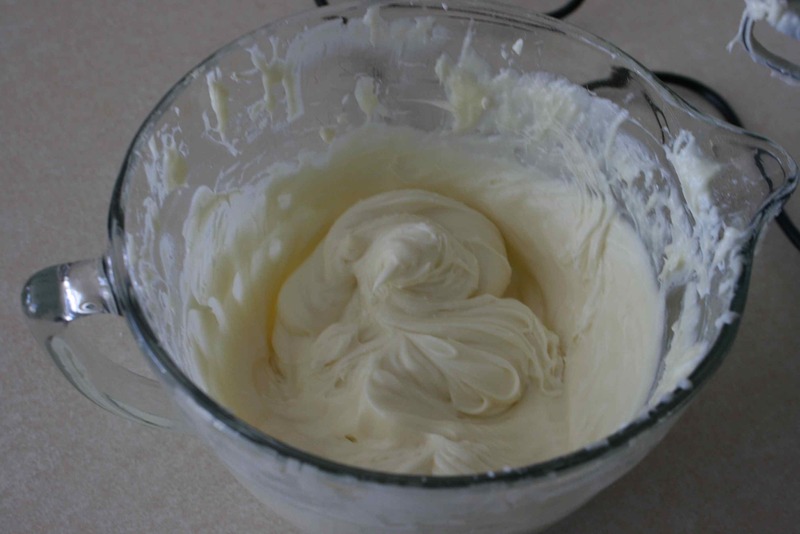 I combined 2 packages of softened cream cheese and 1 stick of softened butter (1/2 cup), and I blended them with the hand mixer till it got creamy. Then I mixed in 1 teaspoon of vanilla and then gradually stirred in 2 cups of sifted confectioner’s sugar. Here’s a little trick though: I actually don’t worry about sifting the sugar. It takes a long time, and I get bored easily. Instead I just dump it right in the bowl and blend it with the hand mixer for a little bit longer. The extra blending makes sure there’s no sugar lumps, but also I actually prefer it that way because it gives it a slightly lighter, whipped texture instead of so heavy and creamy. 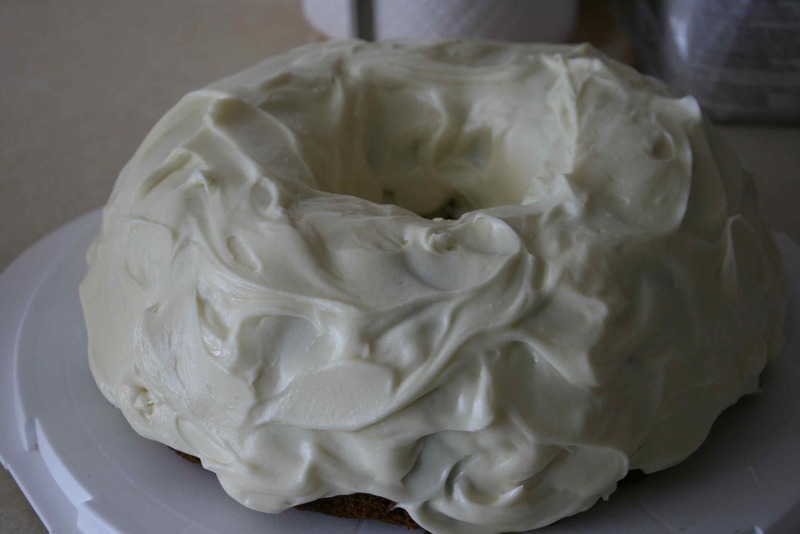 What’s the best thing you’ve put cream cheese frosting on? I’d have to go with my carrot cake. Yum! The best thing about this icing is you can add additional ingredients to match whatever you are using it for. I like to add crushed pineapple and walnuts for pineapple cupcakes or cinnamon for apple spice cake. 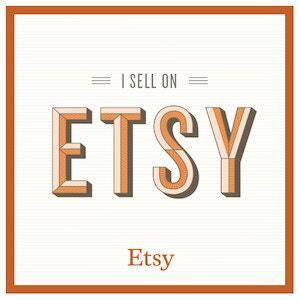 OMG – it sounds so good I think I will go make some.